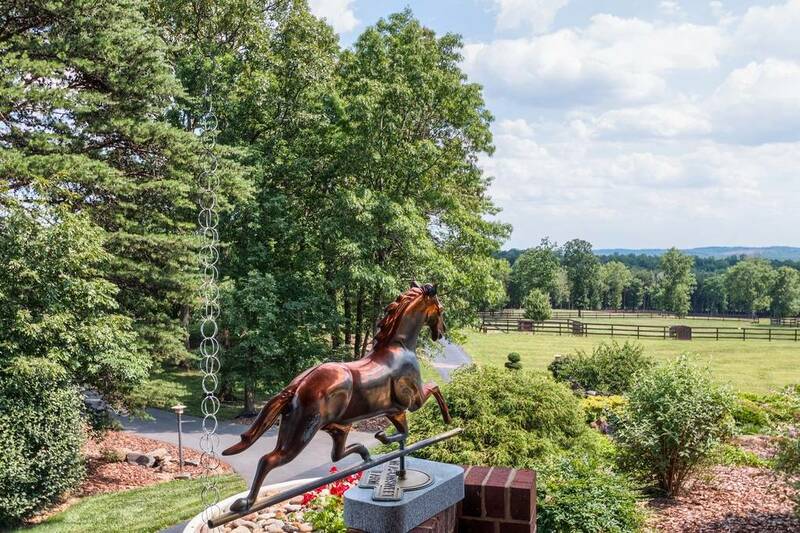 An equestrian estate marked by elegance and charm with exceptional facilities, manicured grounds and a Frank Lloyd Wright inspired home. 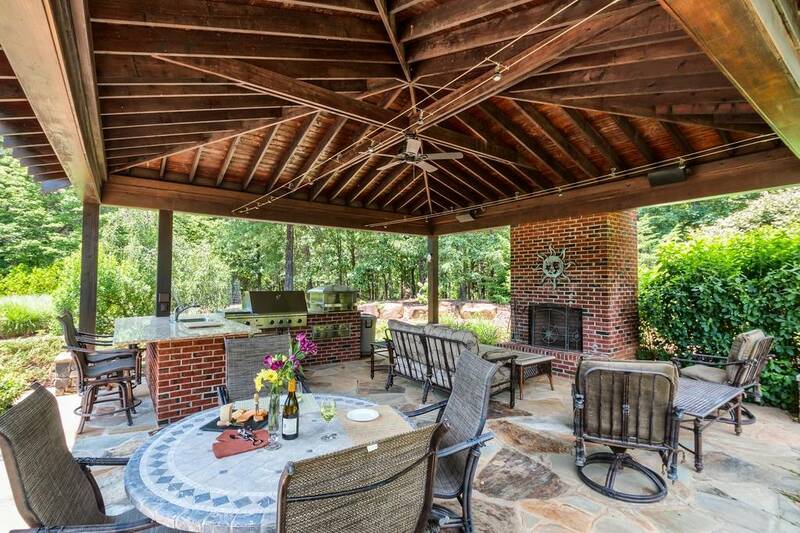 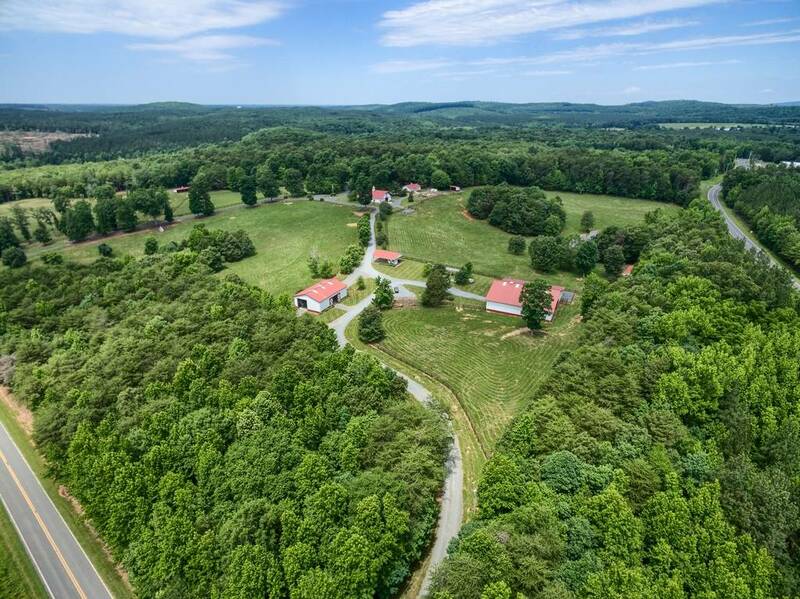 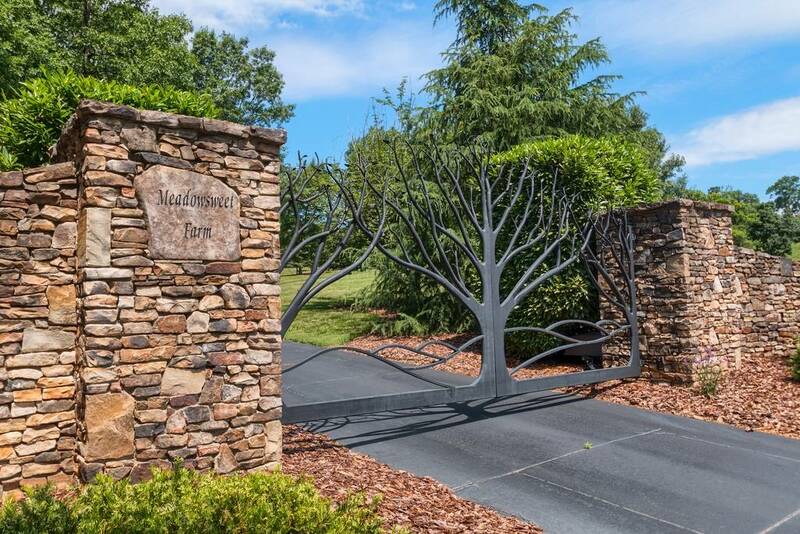 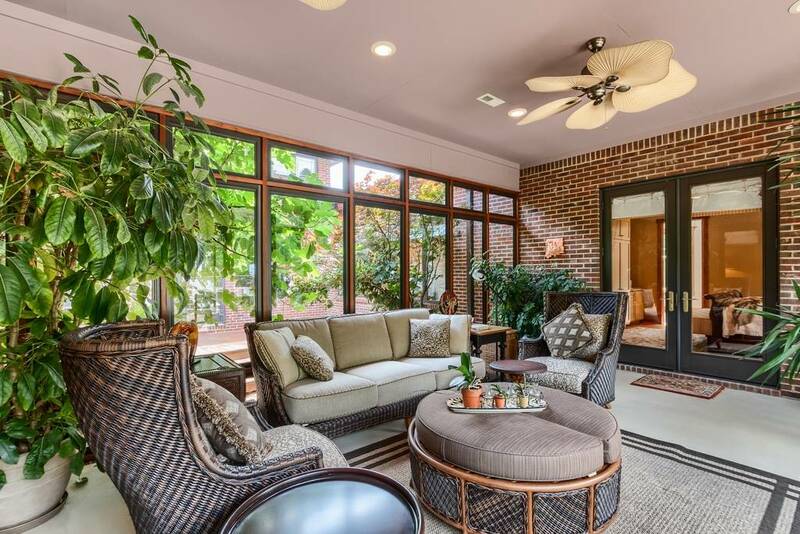 Located in the scenic Uwharrie Mountains, a mile from Badin Lake and Old North State Club & community, this estate offers all you need for a dream lifestyle. 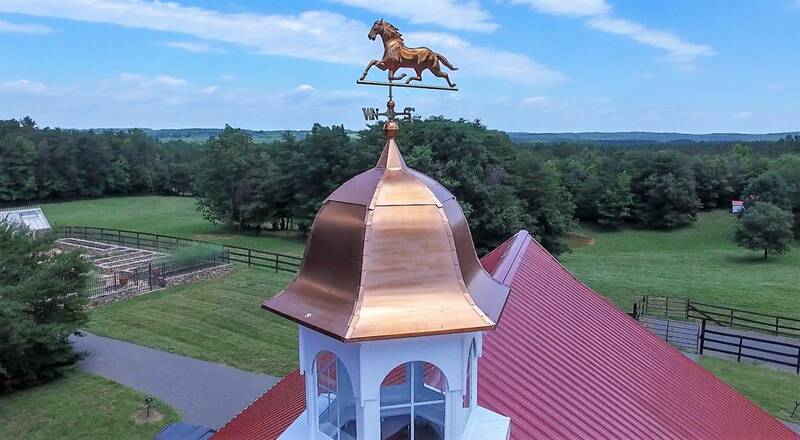 Situated on 53+ acres it includes a 7,345 sf main house with pool, gardens & pavilion, two 3-car garages, English garden with temperature controlled green house. 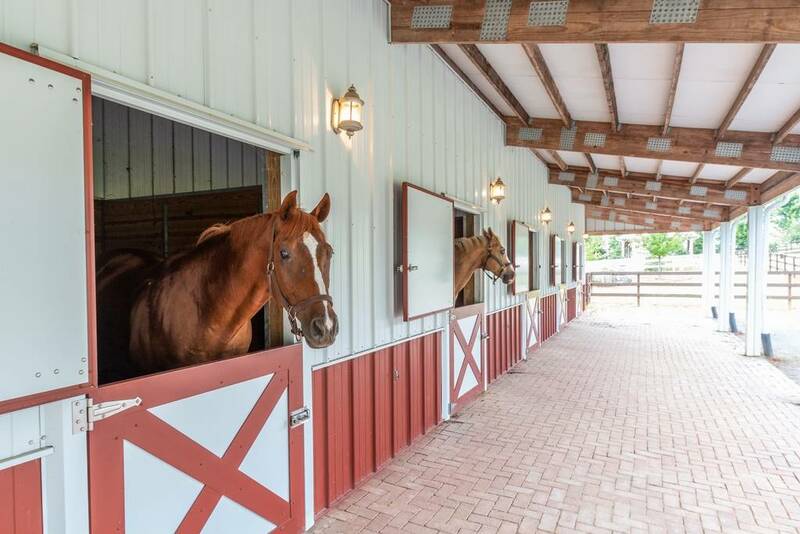 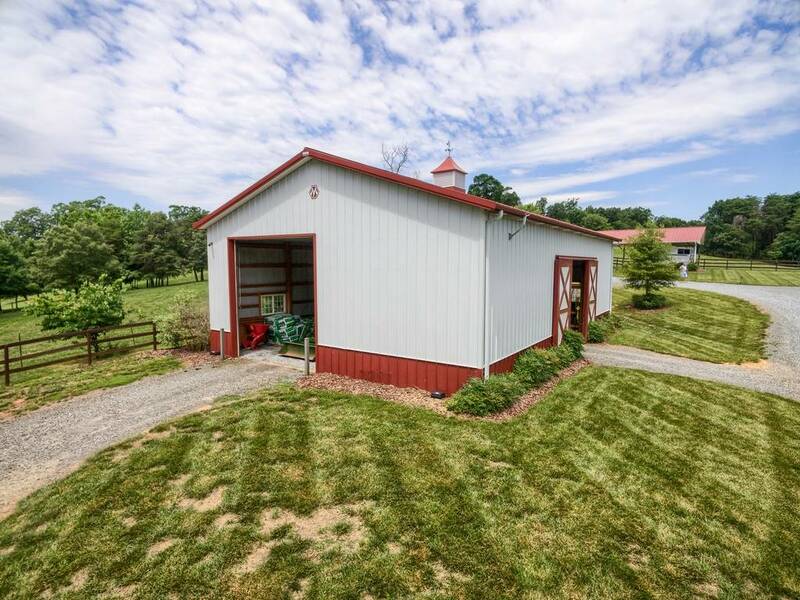 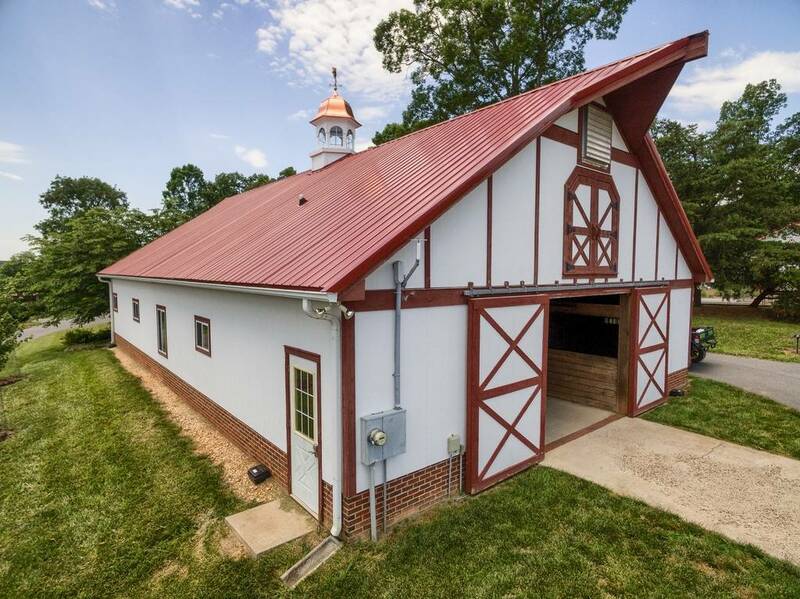 An elegant yet practical farm; includes two show quality barns with 12 total stalls, indoor arena, and several accessory buildings for equipment and supplies. 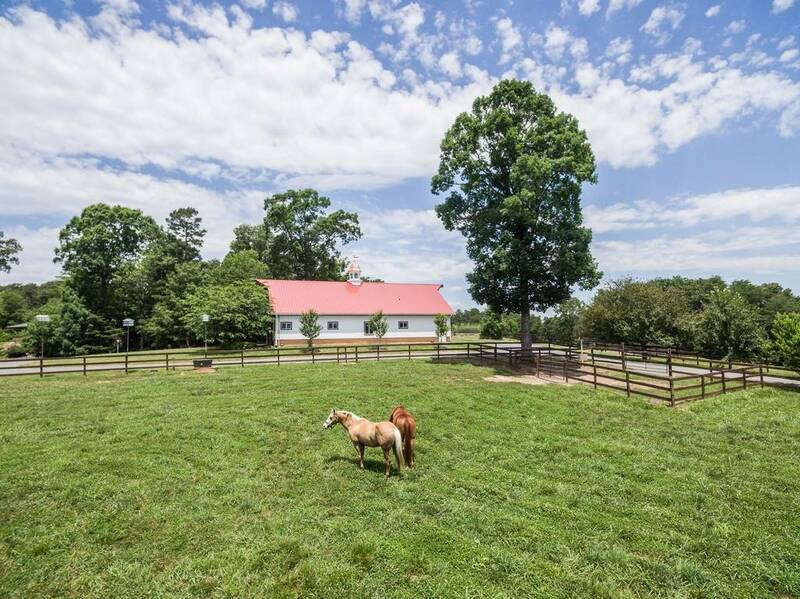 Six rolling pastures with board fencing and 3 ponds provide vistas from all parts of the estate. 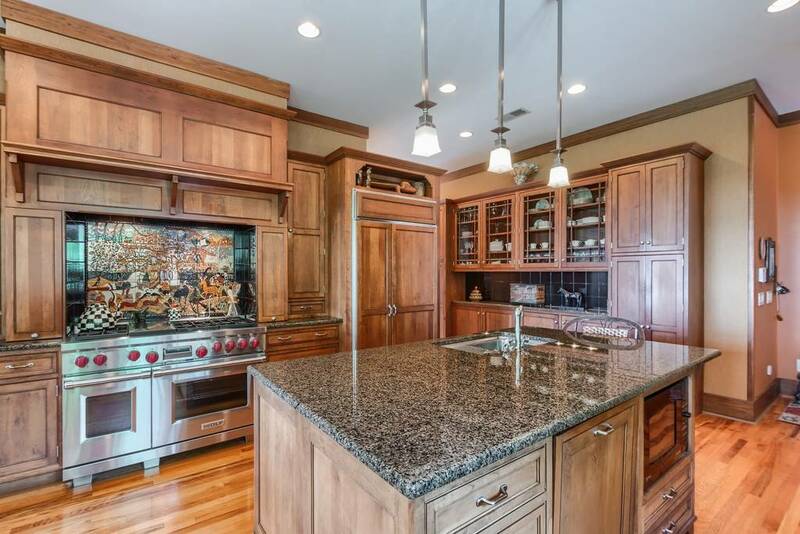 The estate also has a 2,114 sf guest home. 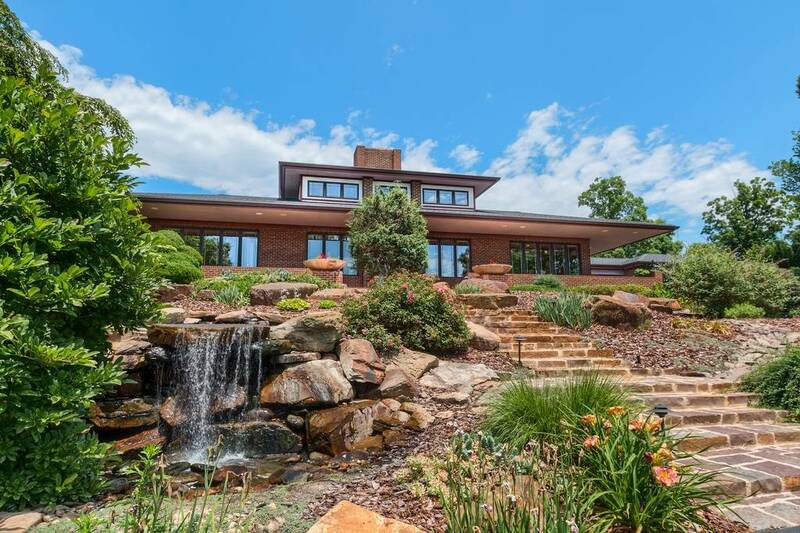 True to Frank Lloyd Wright, the Main House is a tribute to nature and indoor/outdoor living, with special features such as steel beam construction including cantilevered overhangs, atrium and fully finished lower level. 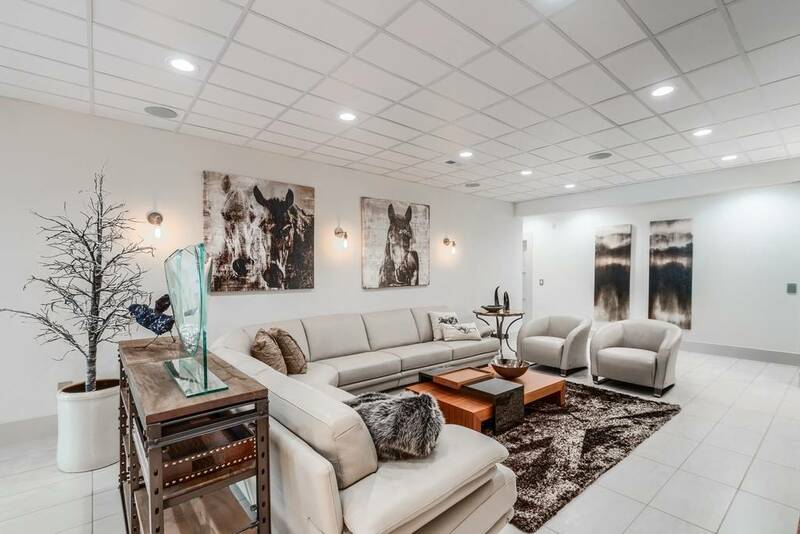 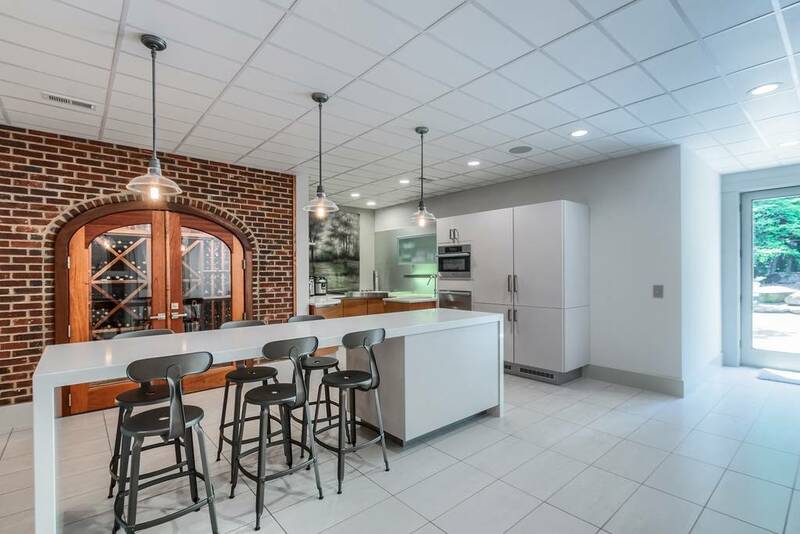 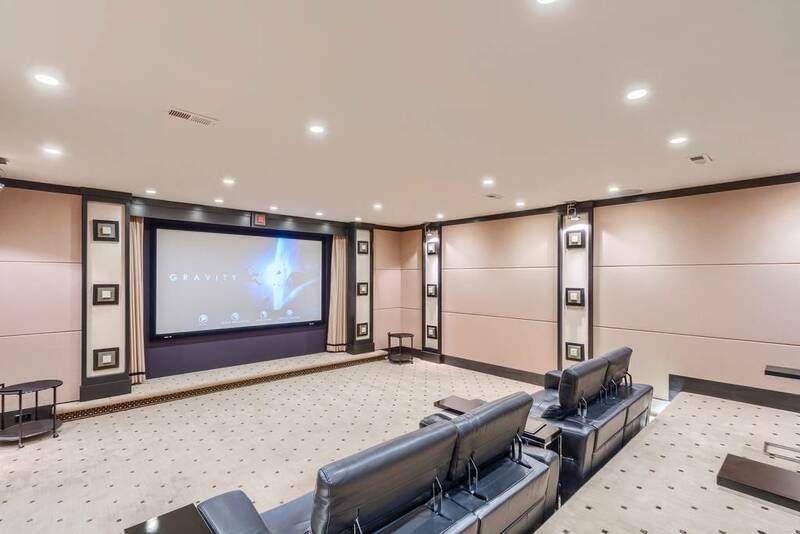 An expansive European influenced entertainment venue; remodeled in 2014, the lower level includes a Pedini designed kitchen, wine cellar, exercise room and state-of-the-art theater room with 116” screen. 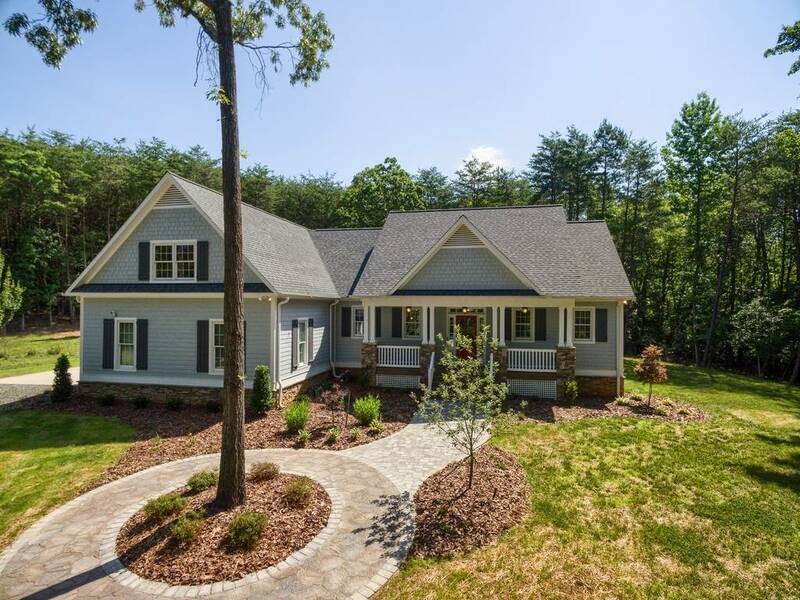 Superlatives like “custom” and “high quality” fail to adequately describe the home, its design, workmanship and efficiency. 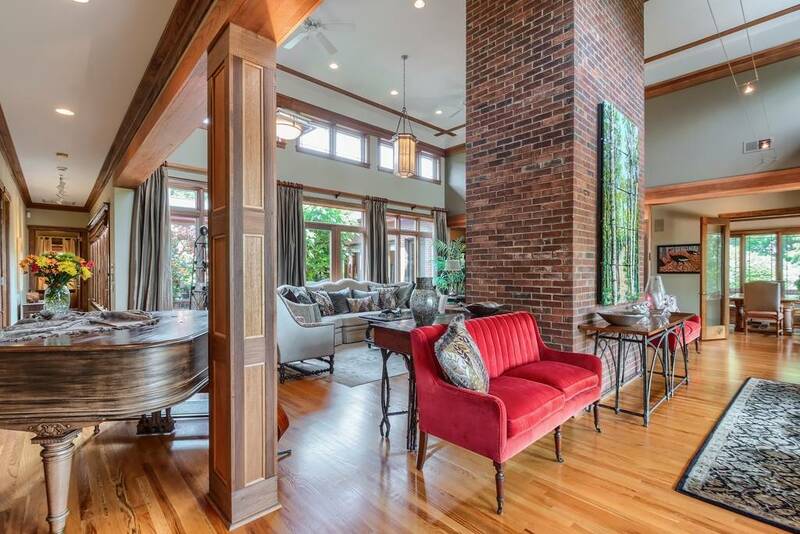 This home and estate is distinctive, inimitable; a rare find.